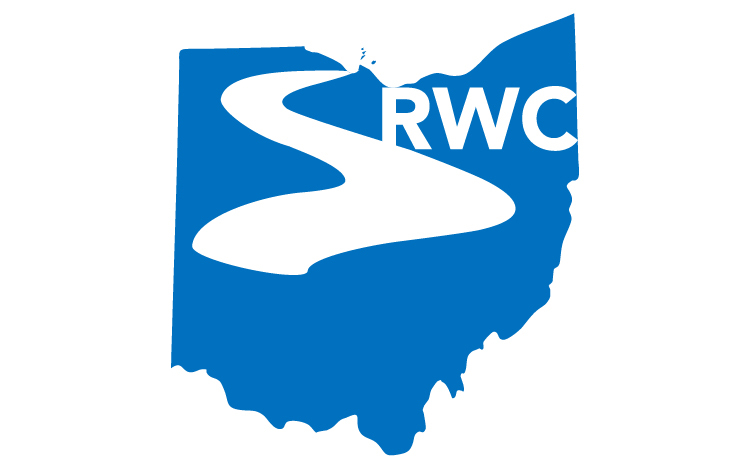 The Sandusky River Watershed Coalition has a Steering Committee that provides guidance to the Watershed Coordinator and the efforts of the organization. The Steering Committee is a group of elected individuals who typically meet on the first Wednesday of each month from 8:30 am – 11:00 am to guide the activities of the Coalition. The meetings are posted on the calendar, so please check each month for changes to the schedule. Steering Committee members are elected by the membership of the Sandusky River Watershed Coalition at the Annual Meeting for a 2 year term.